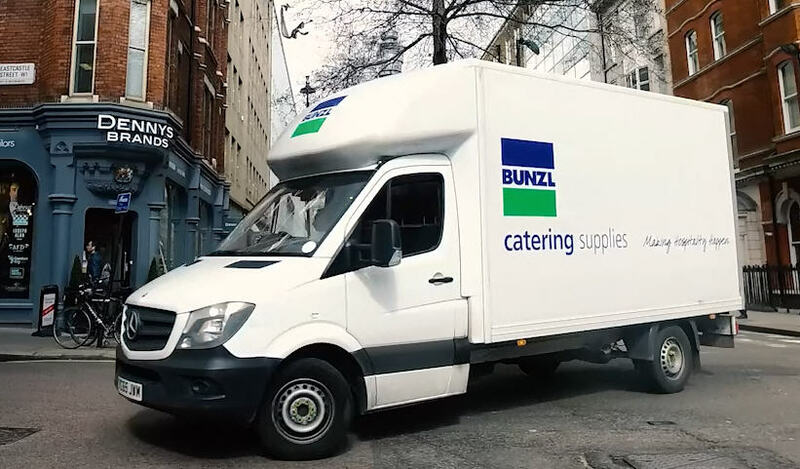 Bunzl Catering Supplies (BCS) has taken a proactive approach to address the paper cup recycling problem and has become the first distributor to join the ‘Simply Cups’ cup recycling scheme. To promote the scheme to its customers, BCS asked Barking Dog to create a film to explain just why cup recycling is important and how Simply Cups can provide a cost effective solution that will turn used cups into new, functional products. At Barking Dog we’re not camera shy, and we don’t think you should be either. Read our latest news article on why video is one of the most accessible mediums that you can choose to get your message out there. Awards are great for gaining recognition for a new product or service; but even a deserving application requires skill and an insight into the minds of the judges to turn it into a winning entry. We have had a phenomenal success at winning awards helping our clients pick up more than 20 awards over the last 3 years and we want to help you showcase your business in the best way possible.